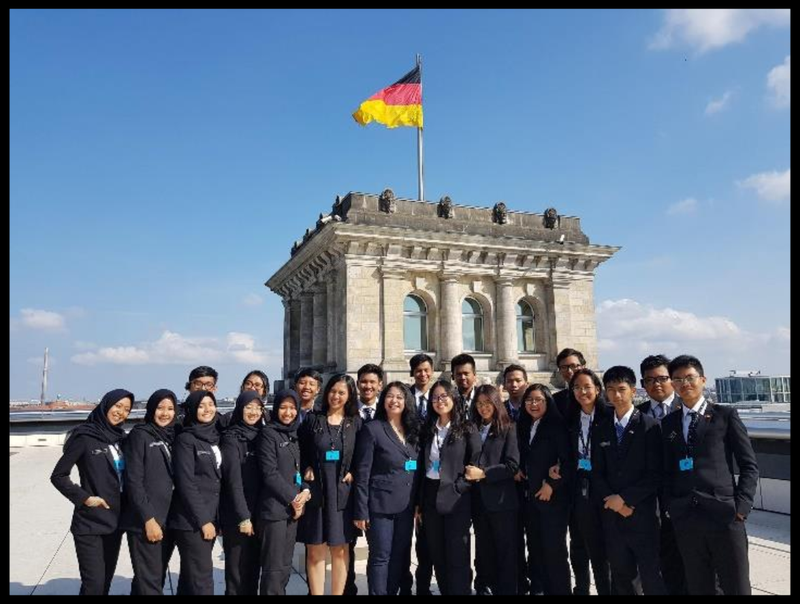 Student Exchange Program between High Schools in Central Java/Indonesia and Gymnasium in Hamburg/Germany. is conducted in an annual basis. and asked him to look for partners in Indonesia to work with and implement the program. partner between GO and SMA Negeri 1 Salatiga. 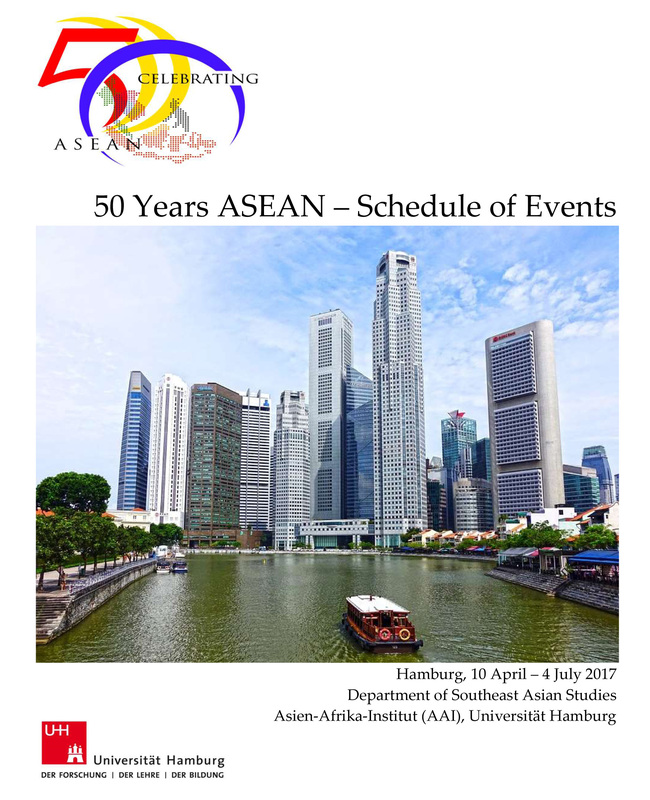 For further information, please take a look at the PDF file below.